 Bienvenue, Welcome and Willkommen at AEGEE-Passau! An awesome semester is coming up. We are looking forward to kick off with new events and activities! From thematic projects, discussions to parties and trips we prepared a fantastic programme for an unforgettable summer semester with fabulous people for you. And YOU can be part of it! Want to join our team? Come to our weekly meetings on Thursdays, 8 p.m. till 10 p.m. in NK 205/206! If you have any questions, feel free to write an e-mail to info@aegee-passau.de, or get an appointment and come to our office at HK 14 Room 002a. Also visit our Facebook site to stay informed about all our events.